How Pinterest-Perfect Are YOUR Kids' Parties? Whether you go all out or keep things pretty basic when birthdays roll around at home, it's impossible to ignore the trend—kids' parties are getting increasingly elaborate these days. 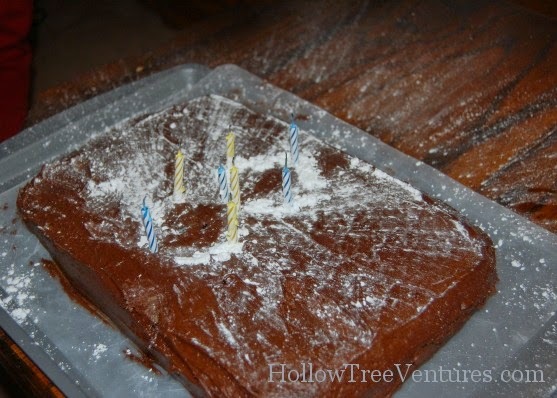 As a mom whose idea of decorating a cake involves sprinkling powdered sugar in the shape of the birthday child's age, resulting in THIS cake-tastrophe when he blew out the candles, you can probably guess where I stand. To each her own, though, right? Hopefully we can all agree that there's no right or wrong way to show our kids we care, so while not everyone has the knack (or time or money or desire) to make each year's birthday a bash to remember for the ages, lots of moms are loving the chance to create lavish celebrations for their kids' big days. Pinterest Mom: Decide on an age-appropriate theme tied to child's current interests or favorite TV show. Regular Mom: Look in the pantry for leftover party supplies; convince yourself that your tween son would love the same Butterfly Bonanza paper plates you used for your 7-year-old daughter's last birthday. Pinterest Mom: Send calligraphy-laden invitations to everyone in the child's class and their entire soccer team. Regular Mom: Text an invitation to the moms of the three friends you actually like. 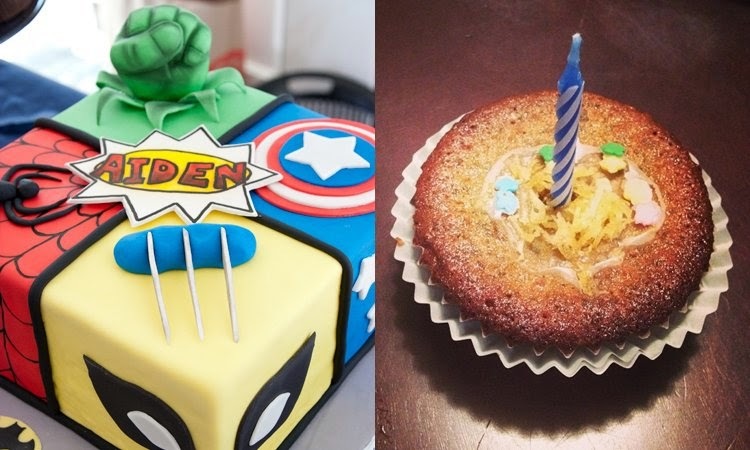 See more funny comparisons on momdotme in Birthday Parties: Pinterest Mom vs. Regular Mom, and tell me—which mom are YOU?